Leaving St. Pierre wasn't so easy for us, it was such a paradise, but we managed to leave towards our next stop: Torquay! It was my choice to stop there as this is the town where Agatha Christie was born and spent most of her life so I was really excited to see the places she had seen, places that inspired her so many wonderful novels. and I've read a lot of Christie's short stories (of course do not forget "the Cornish Mistery" novel, if you're headed to Cornwall!! 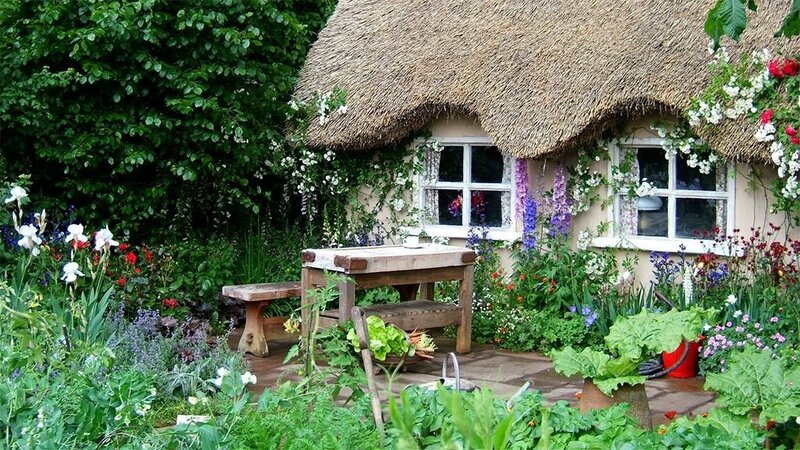 ), trying to imagine her while writing in this lovely place. Well, in the end Torquay revealed itself a little bit different! Not quite the cottages and gardens little town, but more a very touristic place, reminding me of Cannes in France. It is one of the favourite holiday destinations in UK, full of pubs, cafes, restaurants and lots of shops selling everything. The town has a higher and a lower side, the lower directly on the sea. It was a sunny and lovely day fortunately and we decided to have a walk by the sea. The loveliest thing I've found about Torquay, is its boardwalk on the sea. The one you've always dreamed of: a long wooden walk, surrounded on both ways by lovely white painted benches, which stretches out on the sea! Yes, this is the place where I could imagine Agatha spending time thinking about her characters! I was wearing H&M faded shirt; GAS jeans; BENVADO sandals; PULL&BEAR denim jacket; KONTATTO scarf and PRADA sunglasses. After a snack (could a Jacket potato be called a snack?!? :-D), we left for the next destination of the journey, Plymouth, one of the most important cities in England back in the time, earlier a trading post of the Roman empire, then as a major commercial shipping port. In 1620 the Pilgrim Fathers sailed from Plymouth on the Mayflower, to the New World. Sir Francis Drake was from Plymouth. It's now one of the biggest towns in Devon. During the travel unfortunately it started raining, so we decided not to stop for a walk in the Dartmoor National Park. Unfortunately rain lasted quite all the time we were in Plymouth, so we weren't able to take lots of pictures. We stayed at the Copthorne Hotel, a very big hotel a little old fashioned at the Barbican, so we were near to the Plymouth Hoe, the hostorical harbour and the old city centre. If you love fish & chips, this is your town, but they're quite good in cooking any seafood. 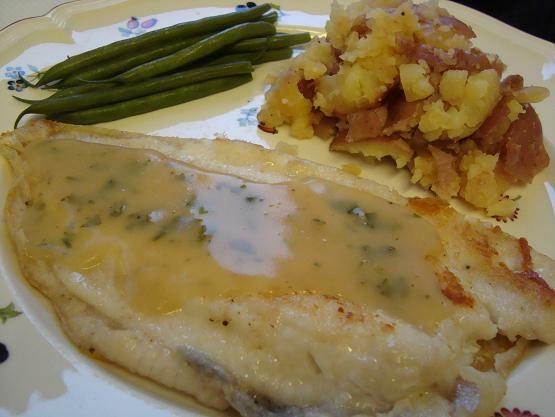 Lemon sole is a typical dish (do not imagine our soles!!! Theirs are so big I couldn't believe it was a sole). 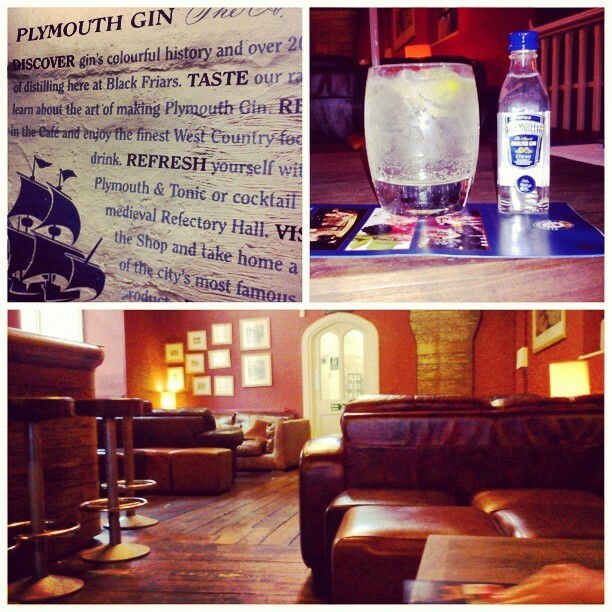 In Plymouth we decided to visit the Black Friar's Distillery of the famous Plymouth gin. This is the only place where this gin is being produced in UK, it being a Protected Geographical Indication within the European Union, and it is still settled in its original place, where back in 1481 was a dominican order monastery. Since 1793 their have been producing gin! It is a very interesting tour (unfortunately we couldn't take pictures there), where you see all the production process and the machinery (some of them the original from 1800! ), you're invited to smell all the different roots used to give this gin its particular flavour and in the end you can enjoy a gin cocktail at their marvellous bar! I've found out, just st 35, that I love gin! Especially gin tonic. ;) How unbelievable! 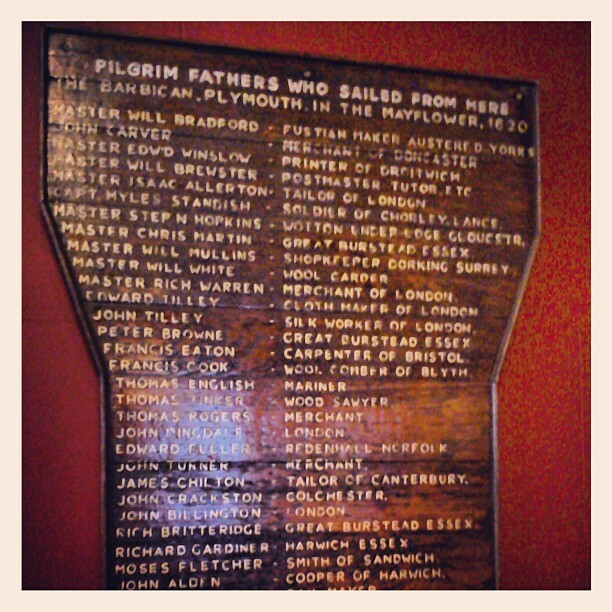 A list of some of the pilgrim fathers (with their relative job!) who stayed there the night before leaving to the New World. Visit the Plymouth Gin Distillery website here. For more info about Plymouth here. 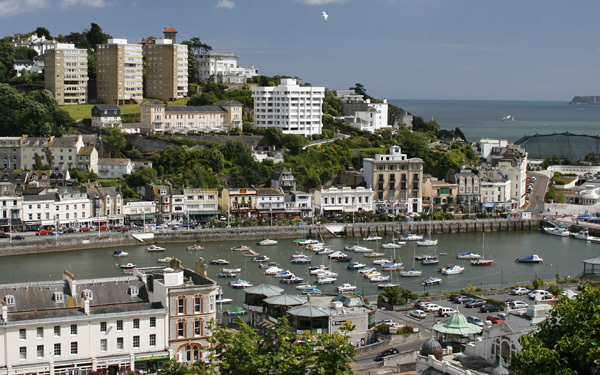 Info and accommodation in Torquay here. Viene davvero voglia di fare un giro da quelle parti! Ecco il topolino quatto!? :-) sono rientrata mercoledì nella ns afosa realtà quotidiana.. Sigggghh! Mi sto ancora acclimatando, ma per ora con scarsi risultati: stavo decisamente bene dov'ero! Venendo al tuo bel trip , che bel reportage! Concorre per bellezza e precisione con quelli della bailing! Certo che la Cornovaglia , almeno nelle zone più attrezzate, , ricorda ben poco il cottage immaginario di Agata..non me l'aspettavo! Ma e' agata la fanciulla della foto anticata sulla panchina ?? Se si', le invidio molto quei jeans color puffetta! Un bacione e a presto! da Puffa Agatha. Una cosa che mi ha sempre affascinato dei suoi libri è la descrizione della campagna inglese, le immancabili "fotografie" famigliari, gli amori velati appena accennati che sbocciano puntualmente sullo sfondo del torbido omicidio, quell'eleganza tutta inglese delle donne che descrive e la cavalleria degli uomini. Nemmeno io mi sarei fatta sfuggire una visitina al suo paese natale! In realtà non sono mai stata in inghilterra, solo una volta a Londra in giornata, ma non credo si possa definire "viaggio", piuttosto shopping sfrenato con le amiche... Mi piacerebbe molto visitare questi posti! 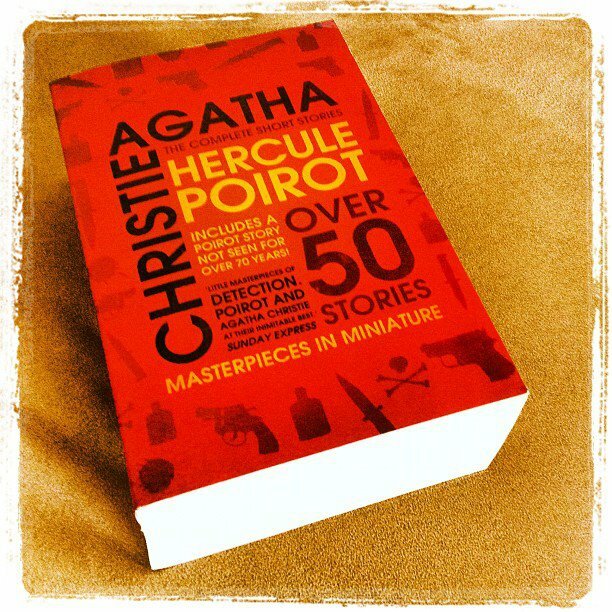 ahahaha grande Poirot! Il mio preferito! La collana I Bassotti non la conoscevo, grazie per il consiglio! Amica sei una perfetta travel blogger ormai! Quella passeggiata sul mare mi aveva colpito un sacco già dalle foto su Instagram: è davvero romantica! E per quello che riguarda la campagna inglese e i suoi deliziosi cottage e giardini somma invidia! A proposito di clima: oggi per fortuna qui piove, ci voleva proprio! Bellissime immagini! Non sai da quanto Gran Bretagna e Irlanda sono in testa alla mia "travel wishlist", ma sono disposta ad aspettare per organizzare tutto nei minimi dettagli affinché sia un sogno!